For Select, quality is not just a concept. Quality is an integral part of our sincerity, our custom services, and our expertise. We listen and take the time to be a valuable discussion partner. Our 'people first' mindset makes for committed consultants you can count on and who are happy to share their in-depth business knowledge. Select International lives and breathes the core values of the Select group: we put people first. With this philosophy in mind, we offer complete solutions of the highest level for a range of human resources issues, from project sourcing, recruitment & selection and executive search through consultancy services to global mobility. These services are provided by a team of seasoned specialists. The recurrent theme throughout the staffing services we provide is tailor-made. Everything our staff develops is based on a thorough analysis of your ambitions, profile and wishes and the corporate culture and HR needs of our clients. Select International brings people and companies from different countries together. We offer job opportunities in Belgium, The Netherlands, Luxemburg, the United States, Middle East, North-, West- and South-Africa. Our operations are coordinated from our two main offices in Antwerp and UAE where we can provide our services thanks to a worldwide network. Our strength? Our consultants have an in-depth knowledge of local markets and regulations but do not lose sight of the global human aspect. Visit our local websites Selecthr.be and Select-jobs.be or contact one of our offices. Select International is part of the Select Group, a collection of several rapidly expanding HR providers who all put people first. The result of this membership is a consistent and diverse international group of companies, specialized in human resources. 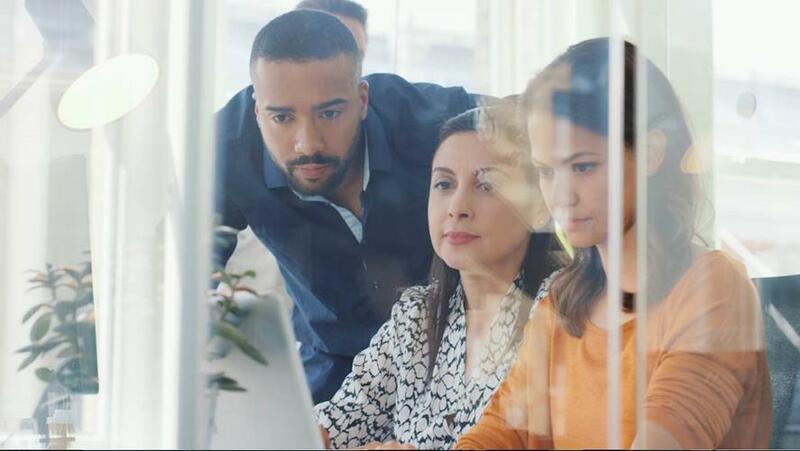 Select HR Group offers an international network of specialists that can be called upon for project assignments to meet your cross-border HR requirements. 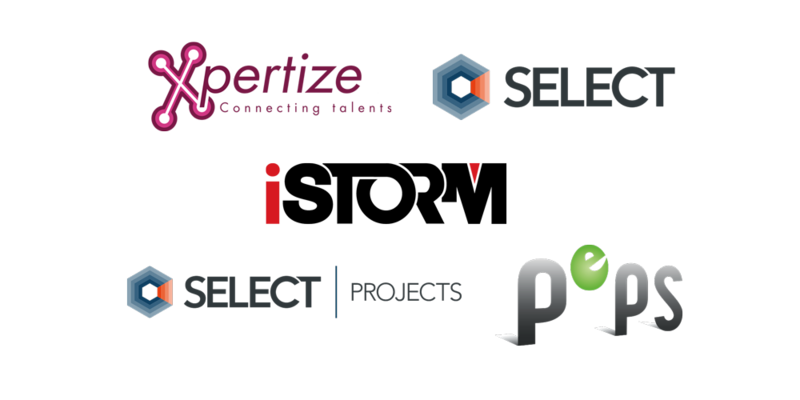 Are part of the group: Xpertize Luxemburg, Xpertize Morocco, Xpertize Belgium, iStorm, Peps Interim, Select Projects and Select. Select International helps with cross-border recruitment in Oil & Gas-, (Petro)chemical-, Pharma-, Infrastructural-, High tech-, ICT-, Automotive- industries, Banking-, Financial-, Life Sciences-, Educational- and Services sectors. We have experts in different domains. Our service guarantees a tailor-made approach whatever the sector or profile. Select International specialises in cross border recruitment, international staffing and HR advice from offices in Belgium, The Netherlands, Luxemburg, UAE and Morocco.